Sendgrid, own SMTP server or BCC for CRM? 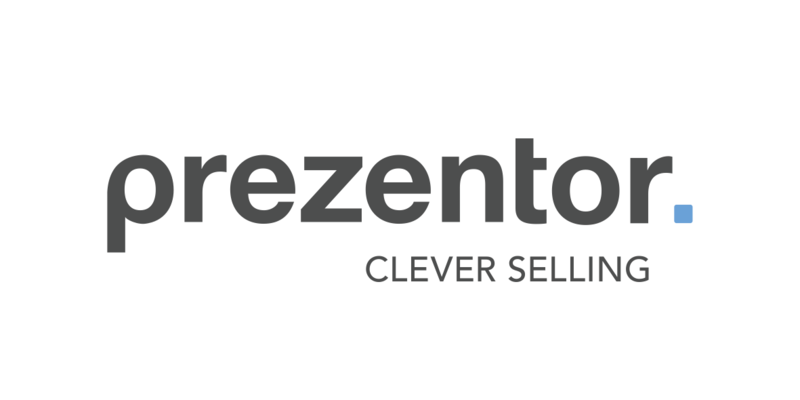 We are always working on getting more CRM systems integrated with Prezentor. If your system is not on the list, contact us to know whether it will be available soon. 1. Login to your backend account and click on your name/profile in the top right corner. 2. Go to 'CRM integration' and select the CRM provider you wish to integrate with. 3. Enter your CRM credentials and click on 'Save'.